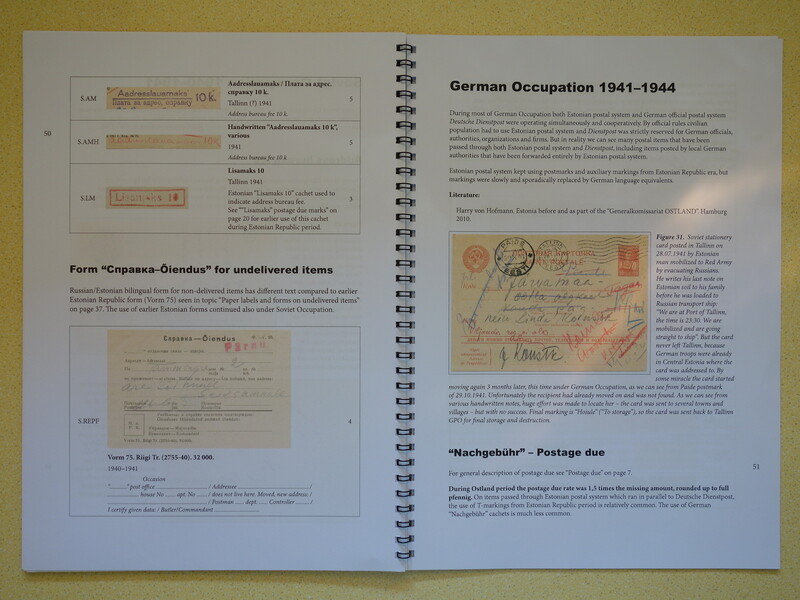 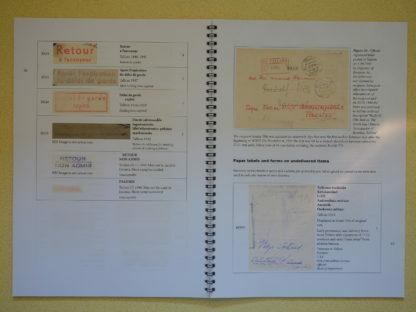 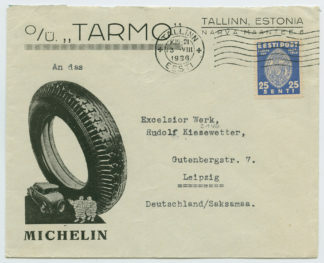 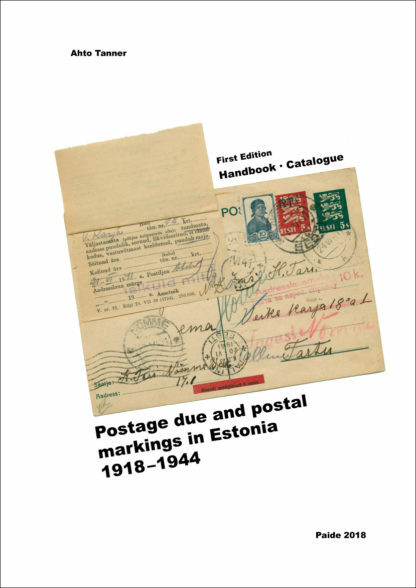 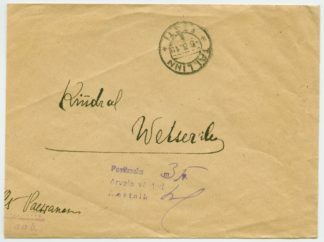 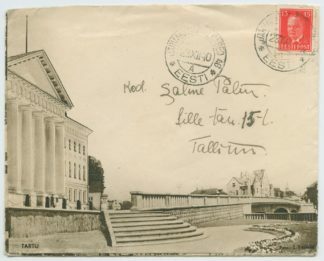 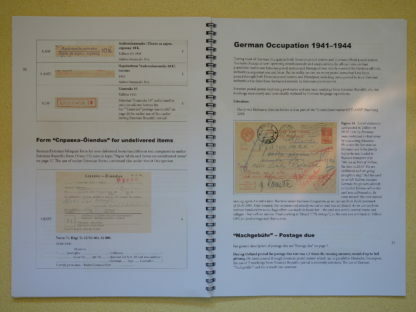 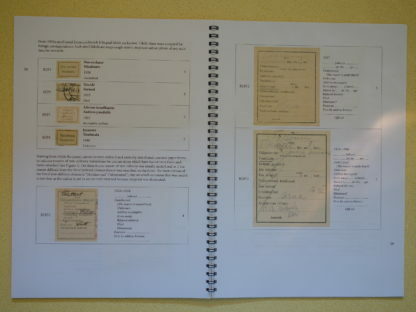 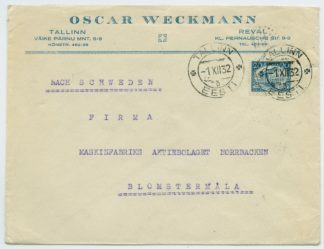 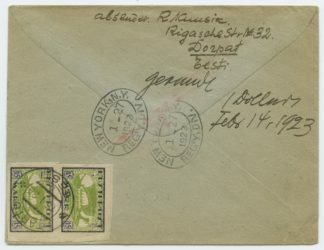 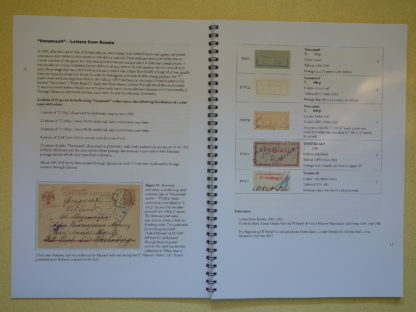 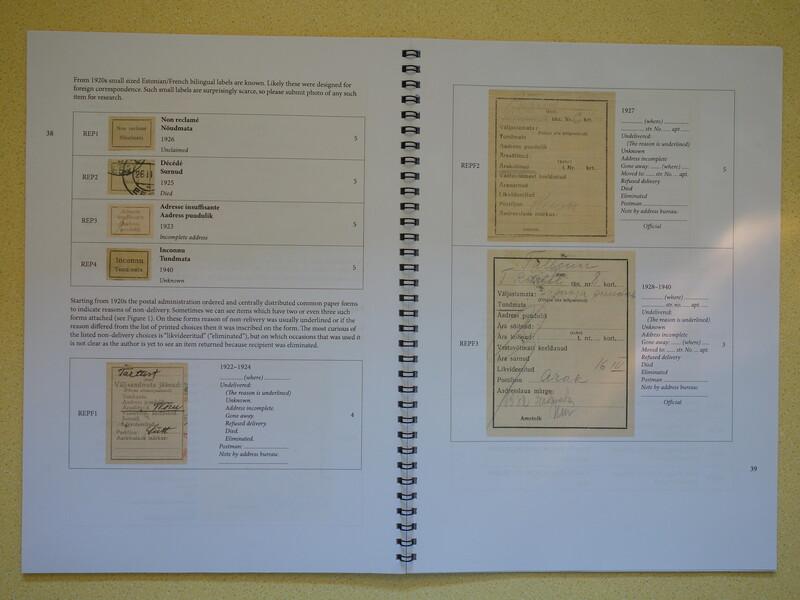 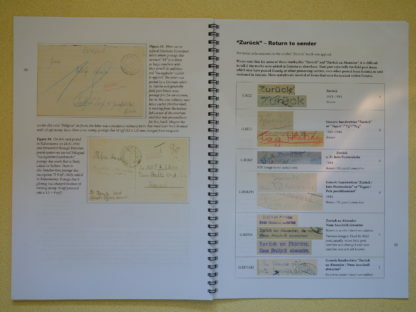 This handbook takes in-depth look at “postage due”, “return to sender”, “from collection box” and other markings used on postal items in Estonia in 1918-1944. 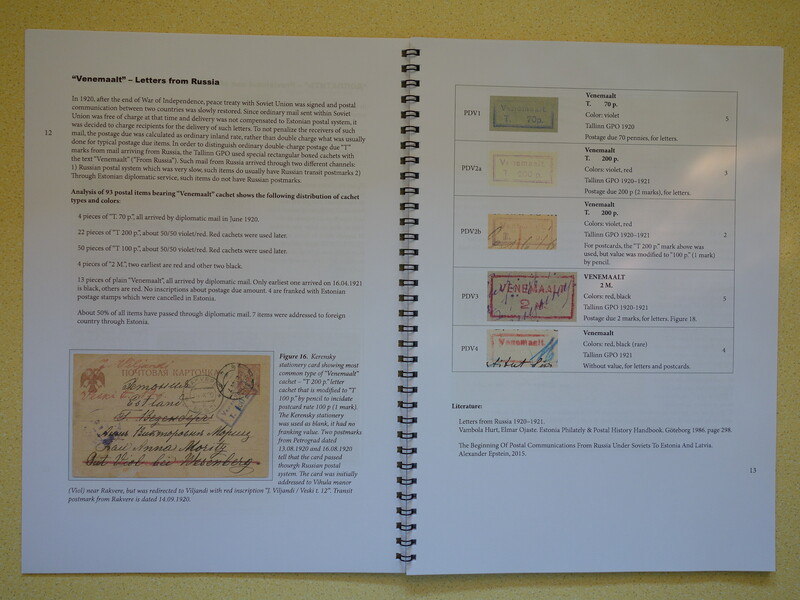 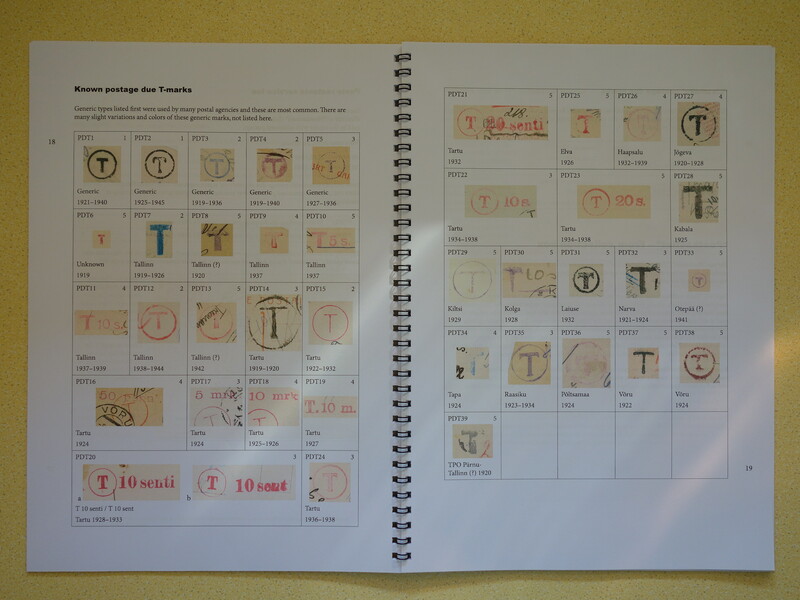 Over 200 markings and labels are illustrated, translated to English and rated for scarcity. 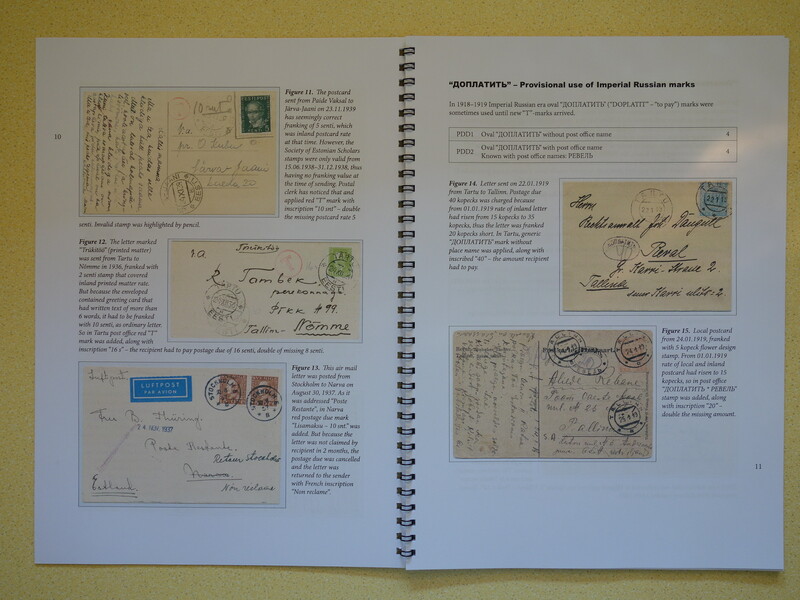 In addition, reproductions of about 40 postal items are included along with detailed explanation. 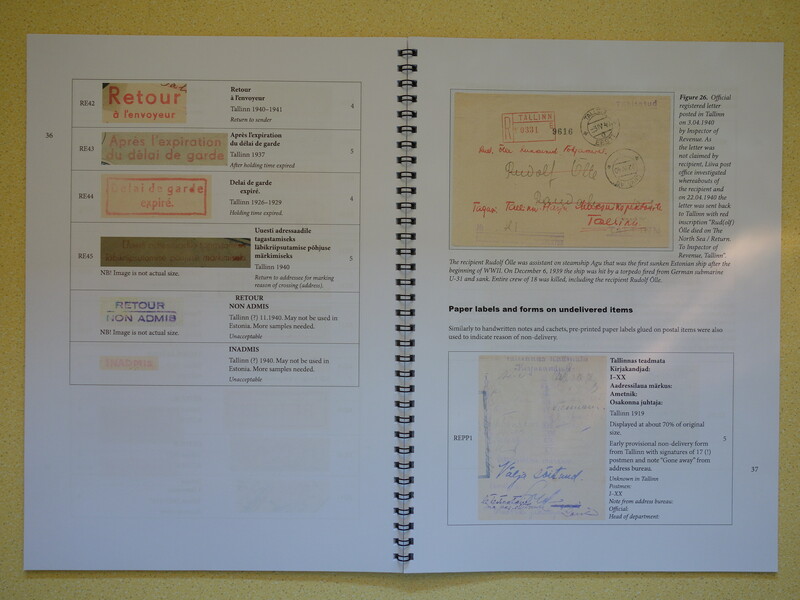 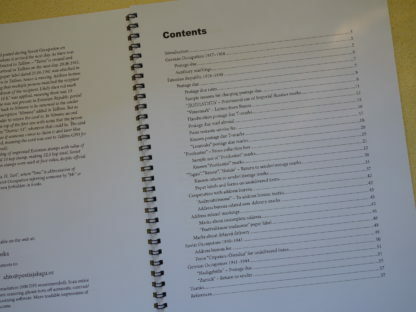 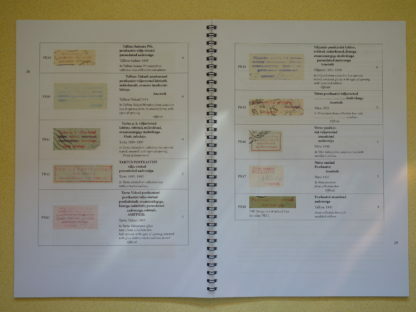 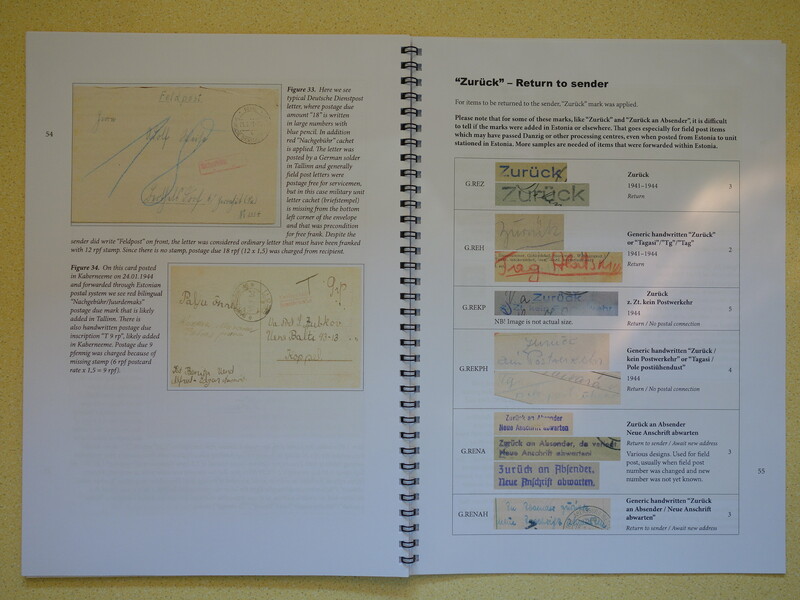 Majority of the markings are not listed in Hurt/Ojaste postal history handbook. 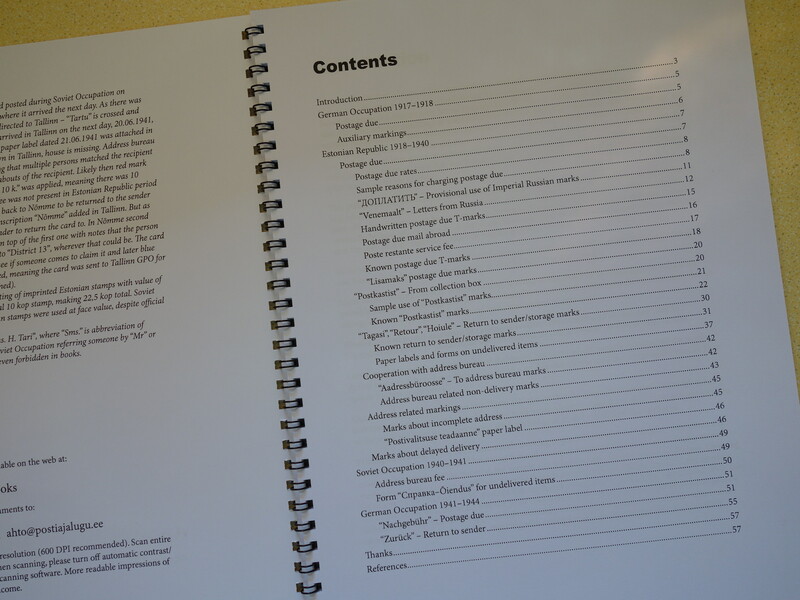 See video overview and contents listing below.